The highly-focused curriculum of the new online Graduate Certificate Program in Healthcare Compliance is designed for bachelor’s degree holders who are on career paths toward healthcare management in general or healthcare compliance specifically. The five-course program includes lessons on healthcare ethics to encourage critical thinking about decision making in the medical community, and comprehensive review of the laws and regulations that affect healthcare organizations. Program tuition includes the cost of a post-graduation professional certification exam proctored by AAPC, the world’s largest healthcare credentialing organization. Though compliance certification is not a legal requirement itself, voluntary certification serves as proof-of-knowledge in this complicated area and is preferred by some employers. Why Choose Healthcare Compliance Training? In its most recent employment projections, the U.S. Bureau of Labor Statistics forecast the healthcare industry will add more jobs than any other occupational group over the next eight years. 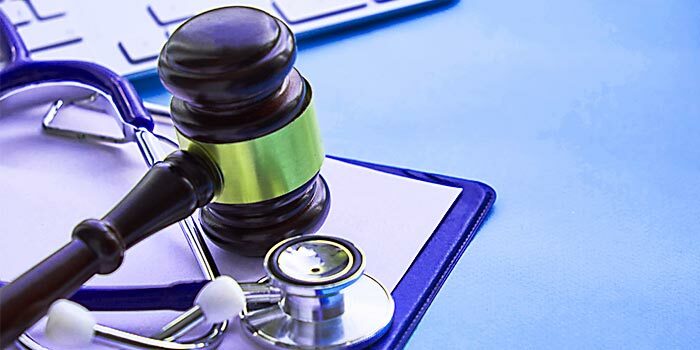 As our population grows and ages, and as healthcare regulations stay in flux, professionals who are knowledgeable about the law should be highly valuable. In the world of healthcare, a career in compliance could include training and managing staff, creating and implementing policies, monitoring or auditing staff compliance with those policies, and any other efforts that reduce an organization’s legal risks. It’s ideal work for professionals who are extremely detailed, critical thinkers, and curious life-long learners. Compliance isn’t just about following the law, though. In healthcare especially, it’s about avoiding fraud, protecting employees, and delivering the best-possible care to patients. A compliance professional working in healthcare should also exhibit compassion and a willingness to understand people. If this sounds like you, check out this press release about the program for more info: http://www.ashworthcollege.edu/news/new-online-graduate-certificate-program-in-healthcare-compliance/.